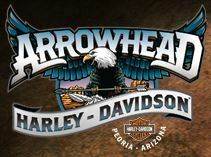 Arrowhead Harley-Davidson® is an award-winning, full-service Harley® dealership conveniently located in the heart of Peoria, AZ. 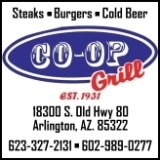 We are a short trip from Glendale, Surprise, and Goodyear, just 20 minutes from Cave Creek, and 30 minutes from Scottsdale. 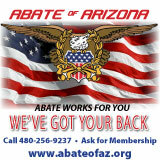 We pride ourselves on having the best selection, staff, and buying experience in the Phoenix Metro area. Our commitment to outstanding customer service and satisfaction is paramount, and is reflected by our multiple Bar-and-Shield awards. 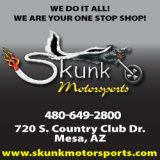 Visit Arrowhead Harley-Davidson® and see what makes us The Valley’s premier Harley® motorcycle dealer.